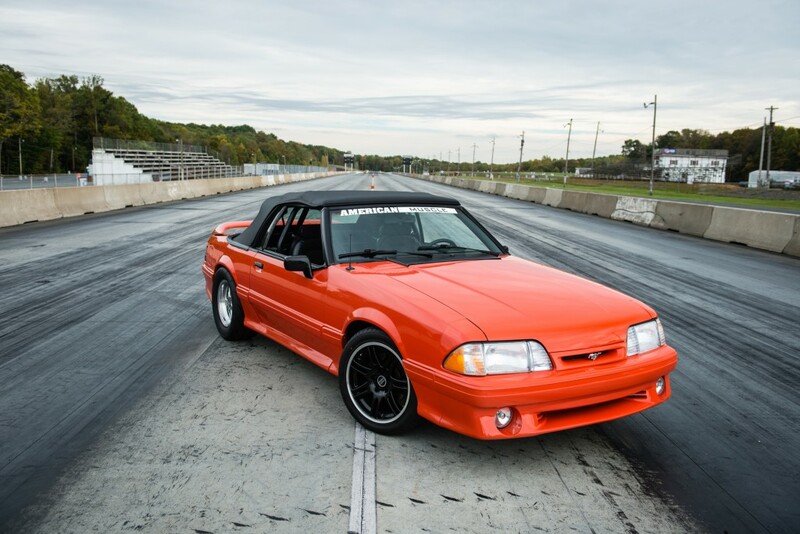 Get the advice and information you need to better modify or work on your Mustang. Get all of the advice you need to get your build back on track! 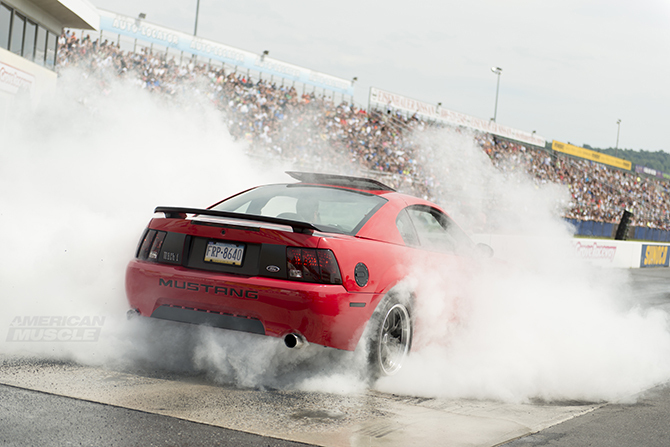 Whether you wish to engage in an all-out, tire-shredding fiesta or a more civilized tire warming bonanza, here are some tips and tricks for an impressive burnout. 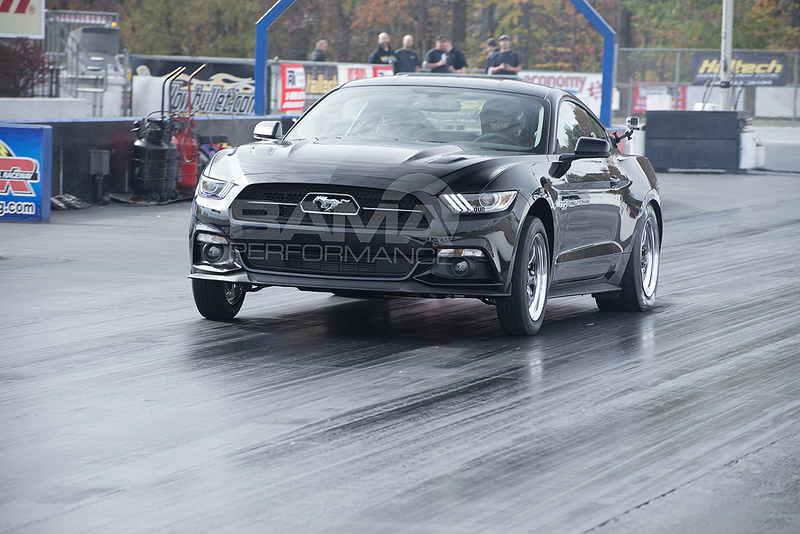 Improving throttle response will give you even more control of the car. 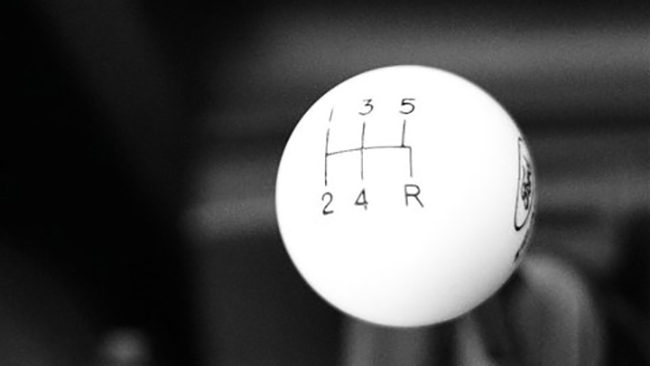 When you mash the pedal you want to feel that power instantaneously. If you tackle all of the areas I’m about to mention I can guarantee your throttle response will improve.